Some of Biomonitoring California’s top accomplishments during our first 10 years are listed below. We presented these at our March 8, 2017 10th anniversary celebration. We are preparing a brief report that will provide more information on each of these accomplishments. 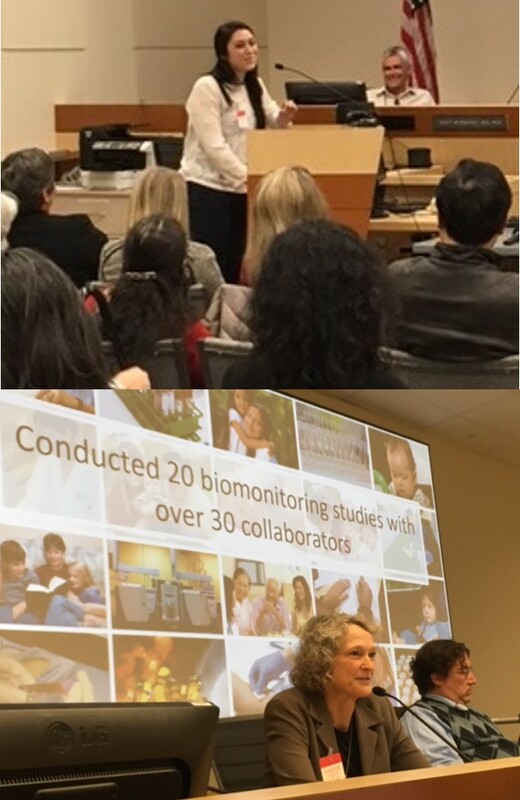 A celebration of Biomonitoring California's 10 year anniversary was held on March 8, 2017 (immediately following the Scientific Guidance Panel meeting) in the CalEPA Building in Sacramento. 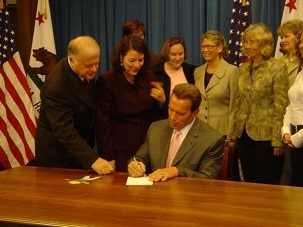 Biomonitoring California was established by Senate Bill 1379, which was passed by the California Legislature and signed into law by Governor Arnold Schwarzenegger on September 29, 2006. Assess the effectiveness of current regulations, and set priorities for reform. To achieve these goals, Biomonitoring California has so far undertaken 5 full project collaborations and 15 laboratory collaborations. Collectively, these studies include more than 7,000 participants from a wide range of California populations. These regional and targeted projects have established a strong foundation for our upcoming launch of a statewide study, which will begin in Los Angeles County in 2018.